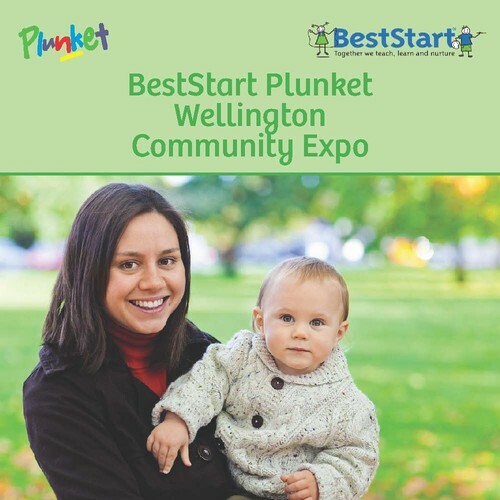 An Expo for all members of the Wellington Community. Open to local businesses, healthcare services, schools, community projects and community groups all looking to exhibit, sell, buy or share information. 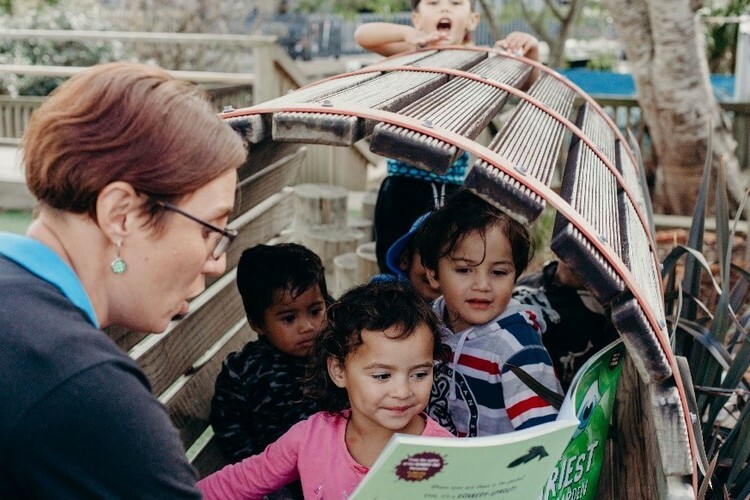 For more details or to book a stand, get in contact now at plunketexpo@plunket.org.nz! Gold coin entry on the day. 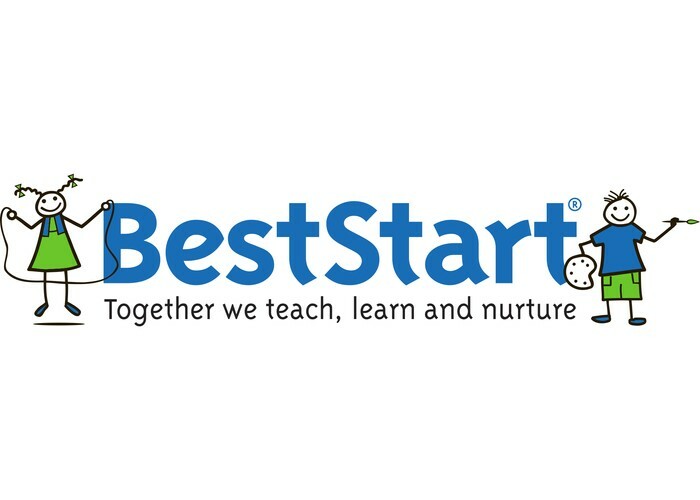 Proudly supported by BestStart Educare.